Join us for the third annual OakBend Restaurant Week! 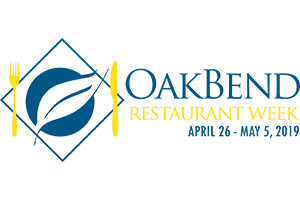 Participating restaurants will make a donation to OakBend Medical Center for every meal ordered from the restaurant’s special Restaurant Week menu from April 26 – May 5, 2019. 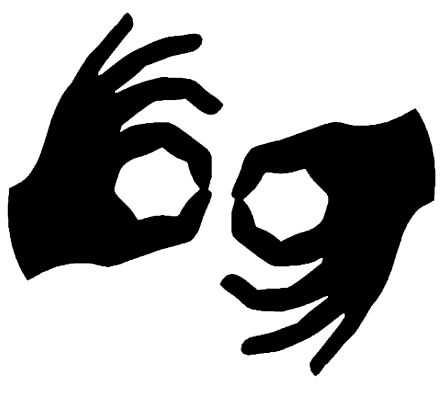 These donations will help OakBend continue providing the highest quality of care to the residents of Fort Bend County, Wharton County, and surrounding communities. The committee will be adding more great local restaurants to the fast growing list of participants. This year, there will be a Kick-Off Dinner at The Swinging Door with Barbecue by The Swing Door and Beer by Fullbrook Aleworks. Tickets are $50 per person with reserved seating available for groups of 10 or more. Purchase tickets online at www.oakbendmedcenter.org/restaurant-week. If you would like more information about the event, please contact the OakBend Development Office at 281-341-2014 or email development@obmc.org.